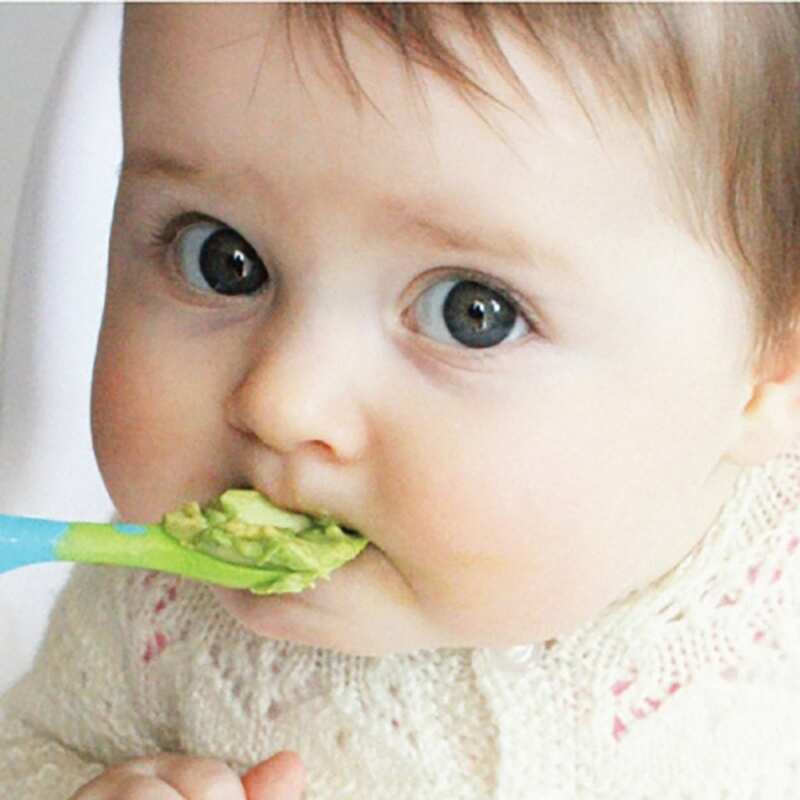 This recipe is simple to make and babies will love it - the smooth, creamy consistency of avocado, paired with banana, make it a perfect first food for babies to enjoy. Mash or puree avocado and banana until smooth. Serve as is or spoon into ice cube trays, cover with plastic wrap and freeze into individual portions for future meals. When ready to use, just pop out, thaw and serve when it reaches room temperature. For variation try mango, peach, or papaya. Share the post "Avocado and Banana Baby Food"